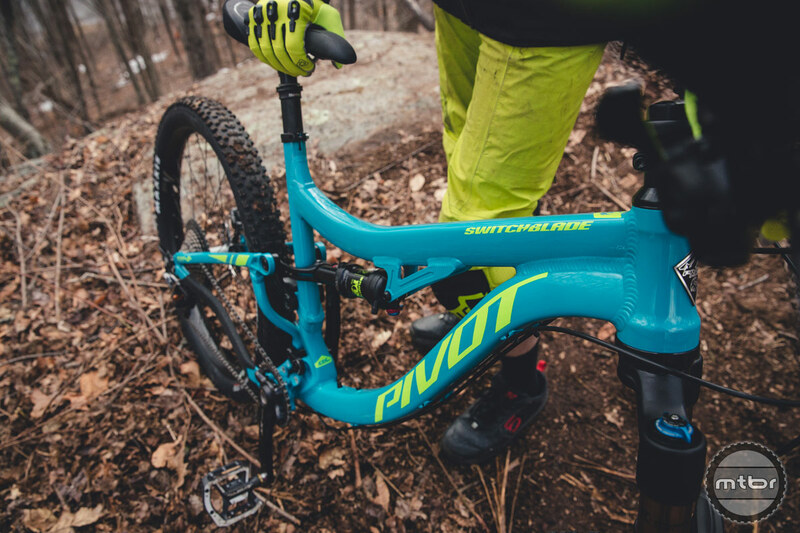 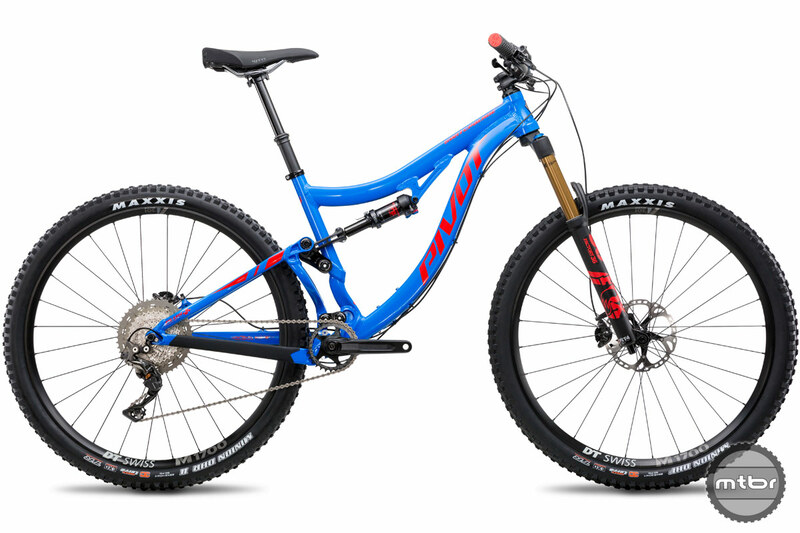 Pivot’s carbon Switchblade debuted in 2016, pioneering the use of Super Boost Plus 157 on a trail bike. 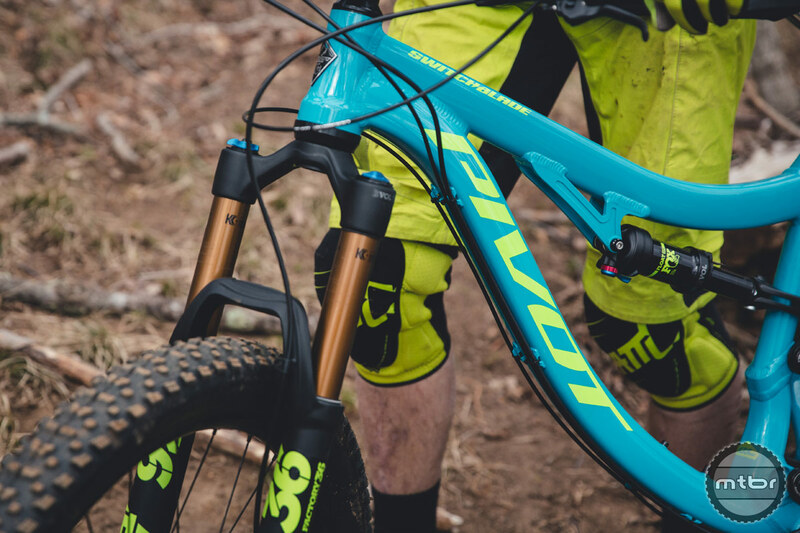 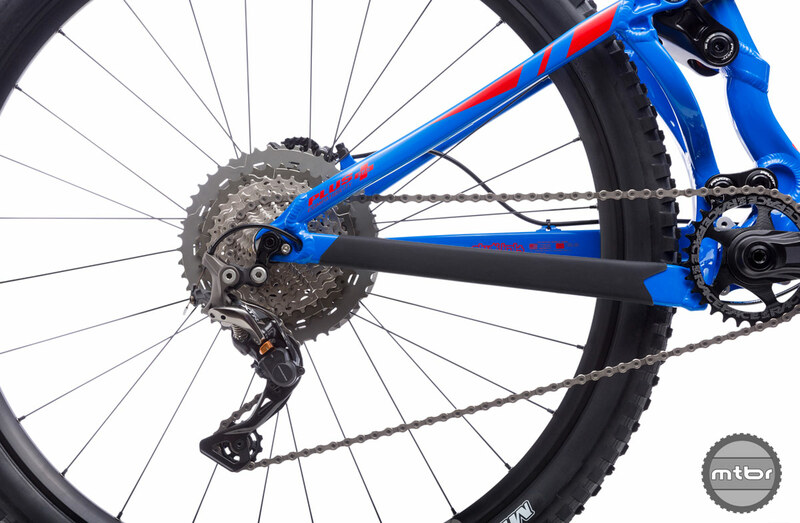 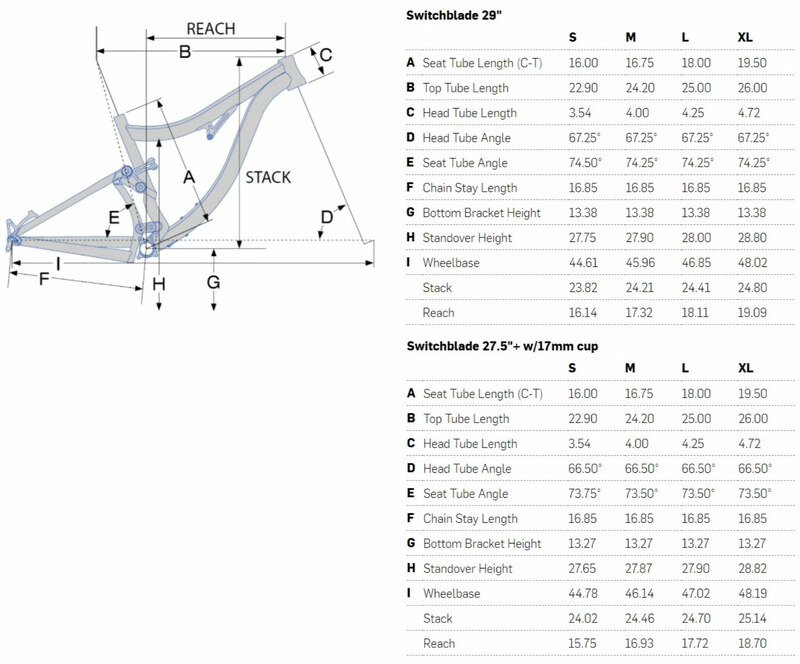 The wider rear axle spacing creates a stiffer rear wheel and frame, and allows Pivot to build a model possessing expansive tire clearance and short chainstays with room for a front derailleur if you’re still into that kind of thing. 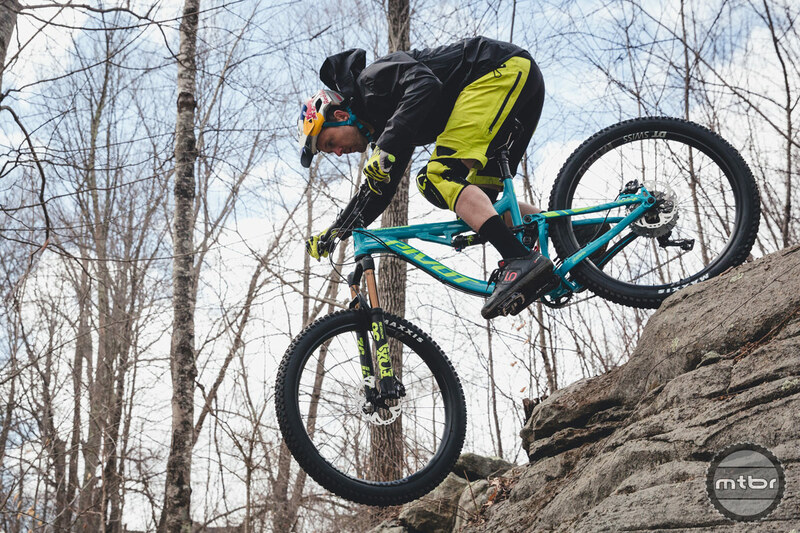 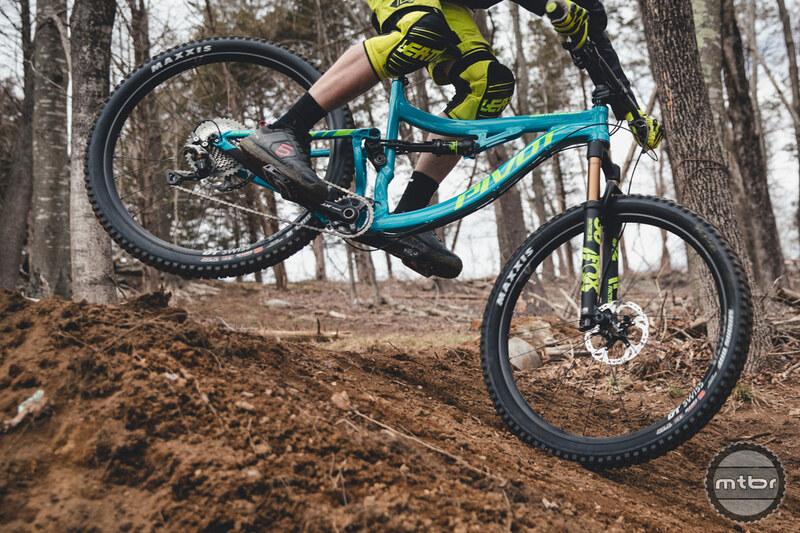 The end result is an aggressive trail/enduro bike that’s confident, yet nimble, and excels while wearing either 29er or 27.5+ wheel and tire combos. 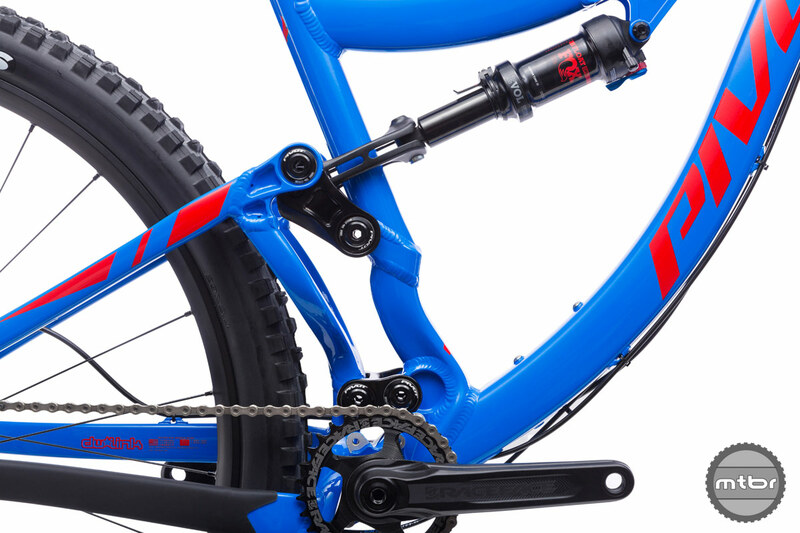 The new Switchblade Aluminum delivers the same versatility, features and performance in a more affordable package. 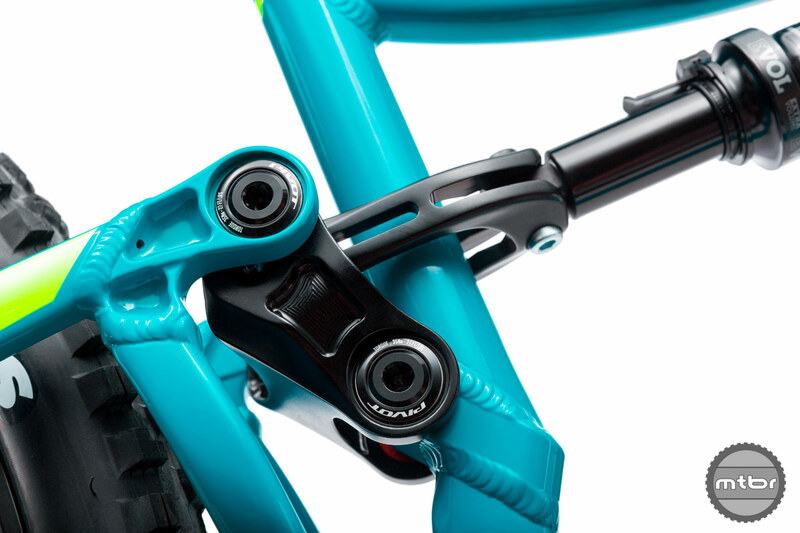 The Switchblade Aluminum and Switchblade Carbon share the same geometry, suspension hardware, and 135mm of dw-link suspension. 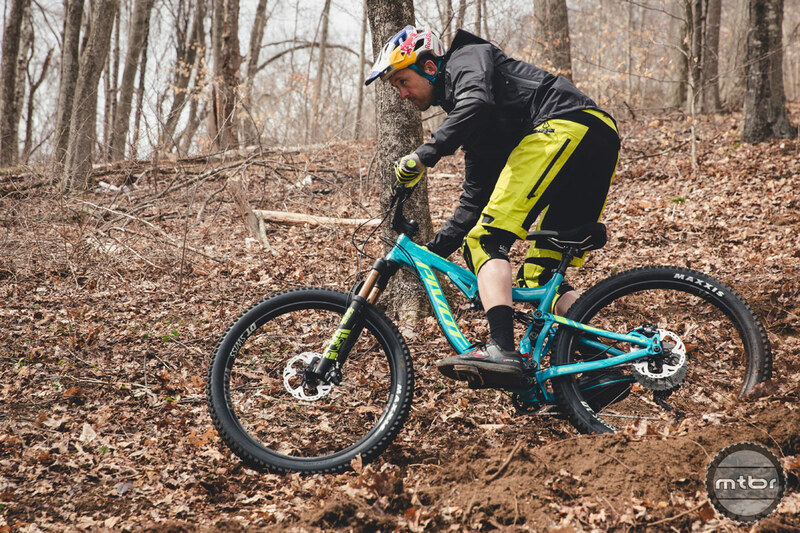 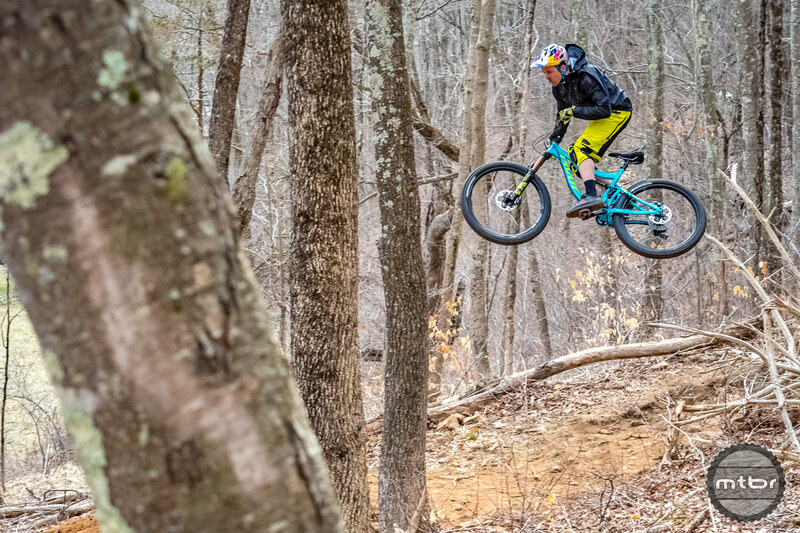 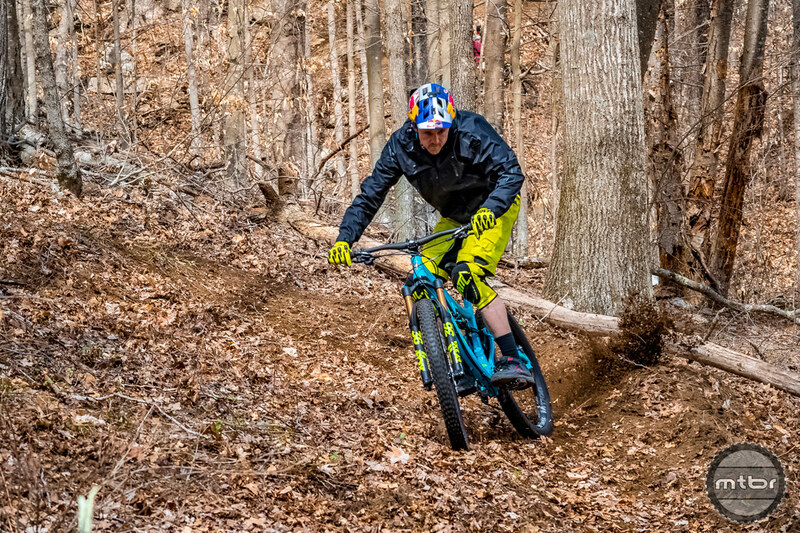 The bike will be available in two color options, electric blue with red accents and aqua blue with lime green highlights, and there will be four different builds, each available as 29er or 27.5 plus. Prices range from $4099 to $6199. 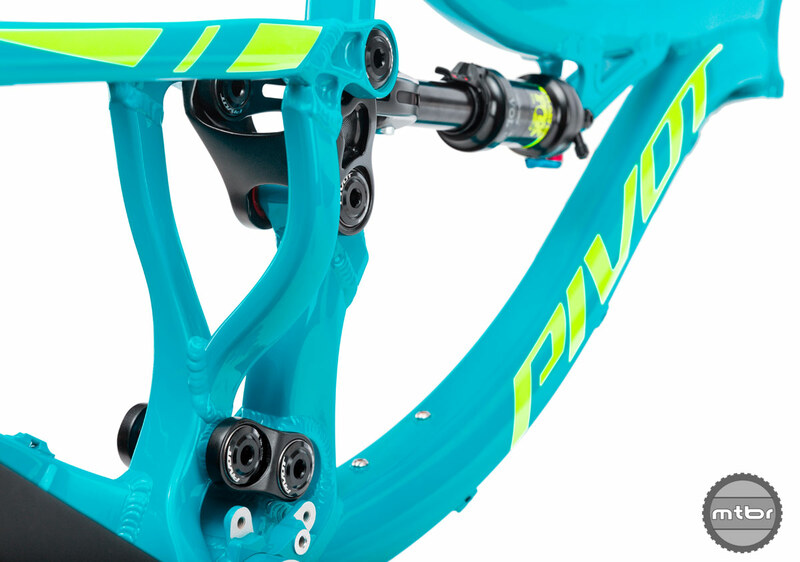 Read the Mtbr Pivot Switchblade First Ride Review here.